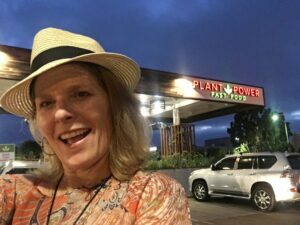 VoiceAmerica: Plant Power Fast Food is Coming to You! The Economist says 2019 is… The Year of the Vegan! 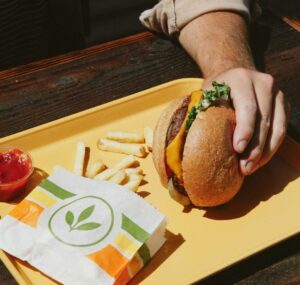 Plant Power Fast Food is perfectly poised to benefit from the trend with 3 vegan fast food restaurants in Southern Cali (San Diego, California, Encinitas, California & Redlands, California) and a new one planned for Long Beach, Calif. Jeff Harris, one of the founders, tells us…what and where is next! Jeff has ben a vegetarian for a over 40 years, and he has been vegan for over 20 years. 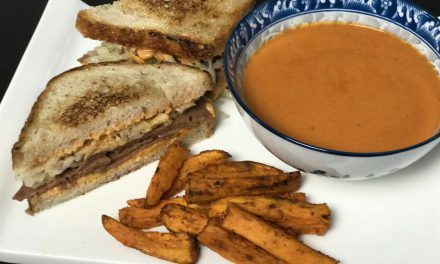 He yearned for fast food but there wasn’t any that he could eat, so he decided to make his own vegan fast food. Jeff has been working on this concept for over 10 years, and now it is happening! They designed Plant Plant Power Fast Food to be lighter and all plant-based. The trend is here to stay and you can see other huge fast food chains also offering vegan and vegetarian options on their menus. Jeff is happy to see this competition because the mission of Plant Power Fast Food is to get more people to try veganism and hopefully lead to lifestyle changes. Jeff is happy to see other quick serve food businesses offer plant-based options because even more people will be exposed to plant-based alternatives. This is how you normalize plant-based diets. Yum! 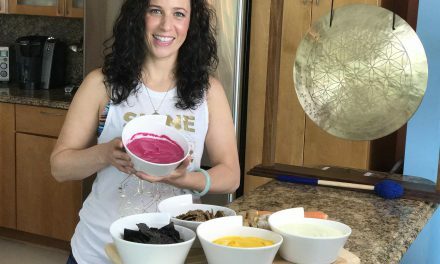 This company is helping normalize veganism. Advertisements and people have normalized the consumption of meat. The level of cognitive dissonance when people are told whom they are unnecessarily eating is rampant. But there is hope! 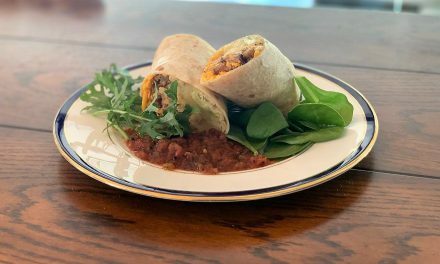 Vegan restaurants like Plant Power Fast Food offer delicious substitutes for those burgers and chicken tenders that taste just as good without the cruelty of ecological implications. Businesses like these are the embodiment of the hope we need to revolutionize the way people eat food. 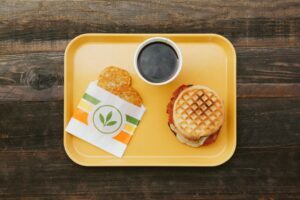 They have delicious breakfast options that won’t leave you craving any animal products! A photo from our JNN contributor Paige Parsons Roache when she recently visited the beautiful Encinitas location! Tune into Jane’s VoiceAmerica show every Monday at 10 a.m. PST. Check out the Plant Power Fast Food website! PreviousDemonstrators Rally Against Trophy Hunting In Las Vegas! NextRescue + Freedom Project Brings Dog Meat Survivors to Safety! 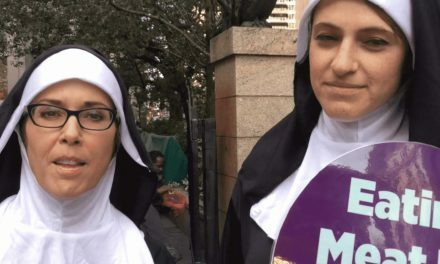 "Sisters" of Mercy Hit New York City's Papal Route with a Friendly Message for Pope Francis from PETA!